Give the gift of Premier. Give the gift of health and wellness this holiday season, or anytime. 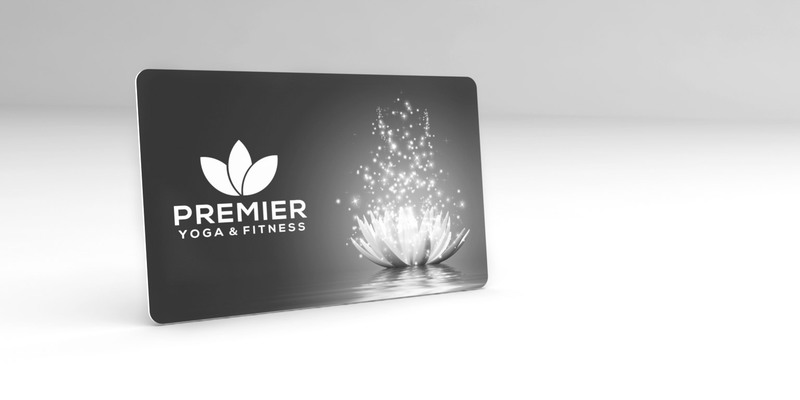 Premier Yoga & Fitness gift cards are available for purchase in our Mansfield studio and online. Premier Yoga & Fitness gift cards may be used to make purchases for classes, apparel, and accessories. It cannot be redeemed for cash. Lost or stolen cards will not be replaced and are non-refundable.